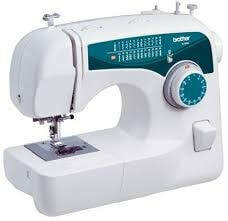 ​Our “SEW GIVING” Club is in need of six BRAND NEW Sewing machines. Our past projects have included making placemats for our Meals on Wheels clients, and walker bags for our clients and members who requested them. Our next projects will include making teddy bears for use in hospitals, soft night caps for chemo patients and “Night-Night” bags for police officers to use for children who, for various reasons, would have to be taken from their homes. Please consider donating a NEW sewing machine or contribute monetarily toward the purchase of new machines. If interested, please call MaryAnn Gruber, 610-367-6957 or email mgruber@boyertownareamulti-service.org.